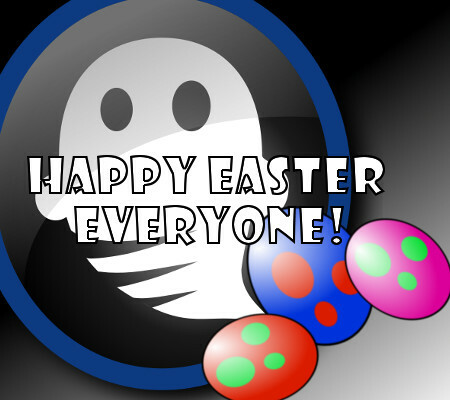 Now 2018 is a thing of the past, it is now time to focus on what lies ahead, Easter! Ask yourself, were some of the last incursions you had was not quite to your expectations, did the children have any fun or was it simply “too short” on time? 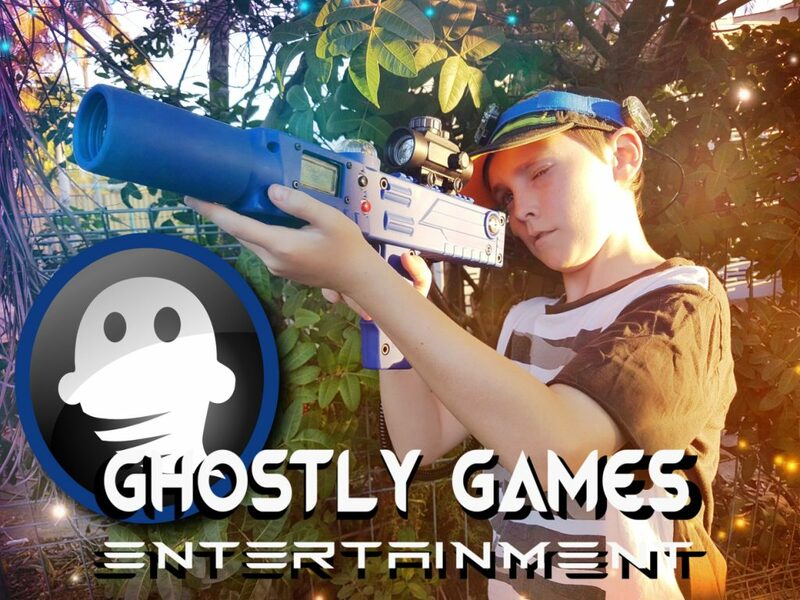 Ghostly Games had some excellent reviews from our past vacation care incursions. The majority of them advised is that what we offer with our incursion and can cater for more than 2 hours at a time is simply amazing! Being able to bring a Mobile Game Theatre and Laser Tag just means an amazing amount of fun for the children. In fact, we even have done a 5-hour incursion last January holidays. I say let’s bring it on! The longer the better. We attract Kids! Meaning “more” revenue to your vacation care! Vacation care centres are really after incursions which will bring in what they need, “more children”. Simply put, the more children which attend, the more revenue the centre can make. Easy right? From what we have been hearing this is not really the case. It is easy to find incursion services to fill your vacation care roster, but it’s not as easy to find incursions which will make a lasting impression on the children. 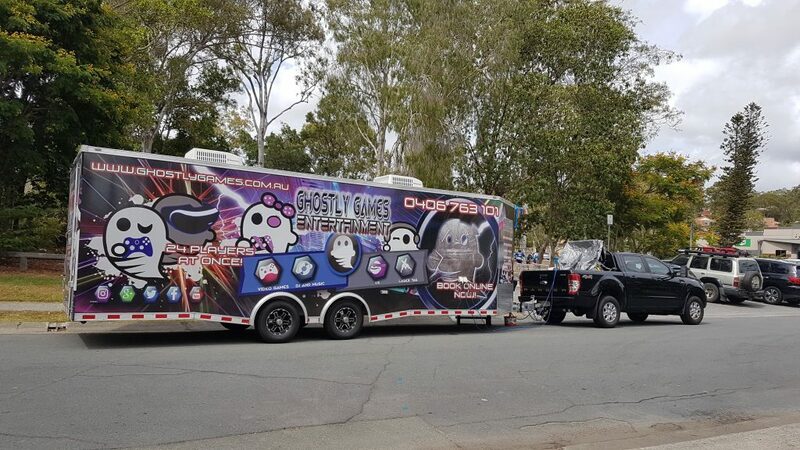 Try out Ghostly Games Mobile Game Theatre and Laser Tag combo and see the difference this makes to your vacation care services. Have the latest consoles do the work for you. Kid’s love video games these days, and so do we 🙂 You can cater up to 20 kids per time. Laser Tag is engaging, energetic, team building and FUN. Host a Laser Tag session with your kids! If your centre caters for over 60 children, why not make a day of it and have both MGT and LT! Should your centre have BOTH? 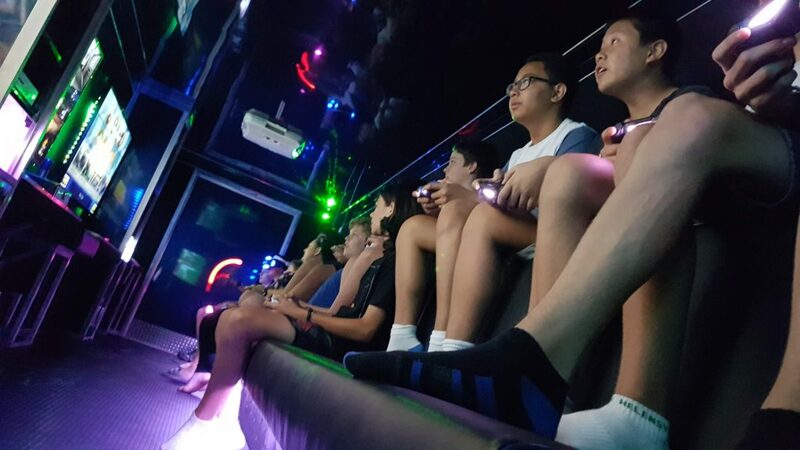 Having both Mobile Game Theatre and Laser Tag “Combined” can cater for a very large number of children. 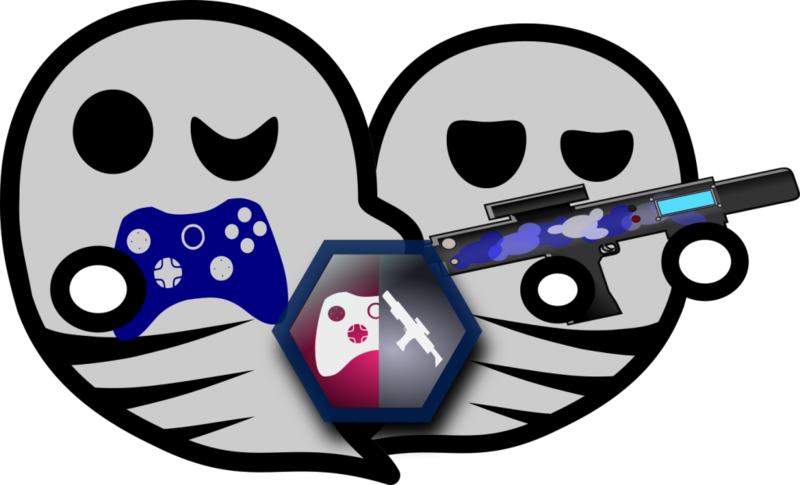 Imagine having over 100 children at your centre, we can organise them into manageable groups to filter through both Mobile Game Theatre and Laser Tag activities. All vacation care centres all benifit from the 10% discount which they receive in booking with us. If you are unsure, simply check out the pricing from within our booking page and minus 10% from the cost. 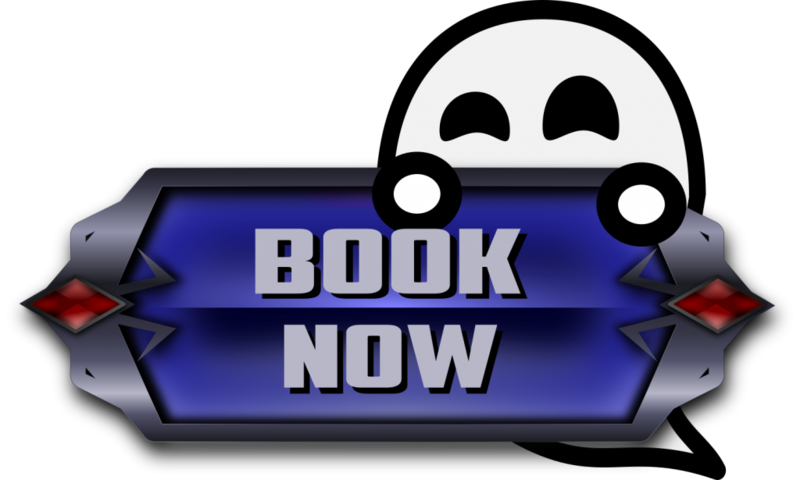 If you have any further questions on availability, pricng, how the services work or anything else, please don’t hesitate and contact-us using our emailing system or simply book an appointment now using the booking and pricing system.